Legendary music director Ilayaraja has organized a musical event the other day to give an ode to late legend MS Viswanathan, as he considers him as his teacher. Ilayaraja performed to the super hit songs of MSV and fans of these two legends have come in big numbers to attend the event despite there was heavy rain. Surprisingly, superstar Rajinikanth has also attended the event even though he was not invited. 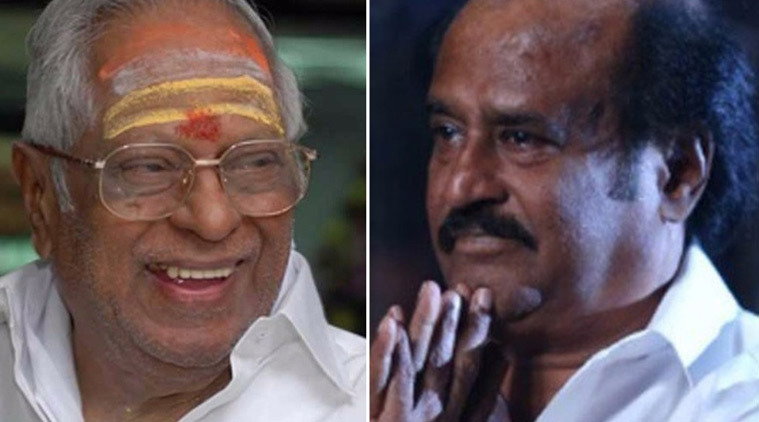 Once Ilayaraja invited him on to the stage, Rajini said that MSV is a musical God and Ilayaraja is a master of music so it is fitting only if Ilayaraja gives ode to MS Viswanathan.